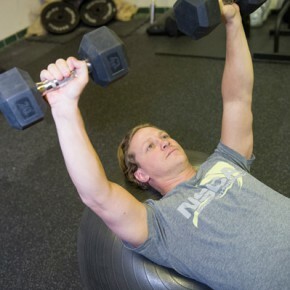 Todd is student, and technical practitioner of health and fitness. 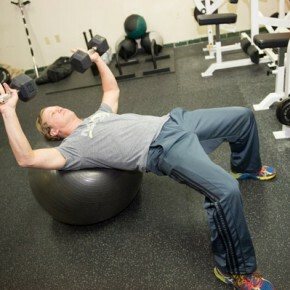 His style is focused on the form and function of each client and the whole of their training. Work doesn’t stop when the lights go out; long nights of research and continuing education are the norm, all with the focused intent of offering cutting edge training and in session information to each client. Todd grew up in Westerville, graduating from Westerville South, and Otterbein College. He also attended graduate school, at the University of Dayton. After many years in the corporate world, he renewed his passion for athletics by attending classes at Koguryo Martial Arts Academy, in Westerville. Todd completed his black belt and earned assistant instructor status, at the academy. After earning his training certification he went on to train at Urban Active, eventually becoming quality control specialist for the training staff. Once Urban Active was bought out, Todd teamed up with his friend and now co-owner Chad Wright, to form Element 5. 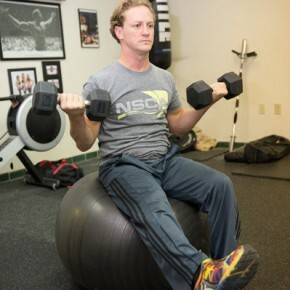 Todd is certified as a personal trainer through ISSA, and holds an advanced certification of Performance enhancement specialist, through NASM.